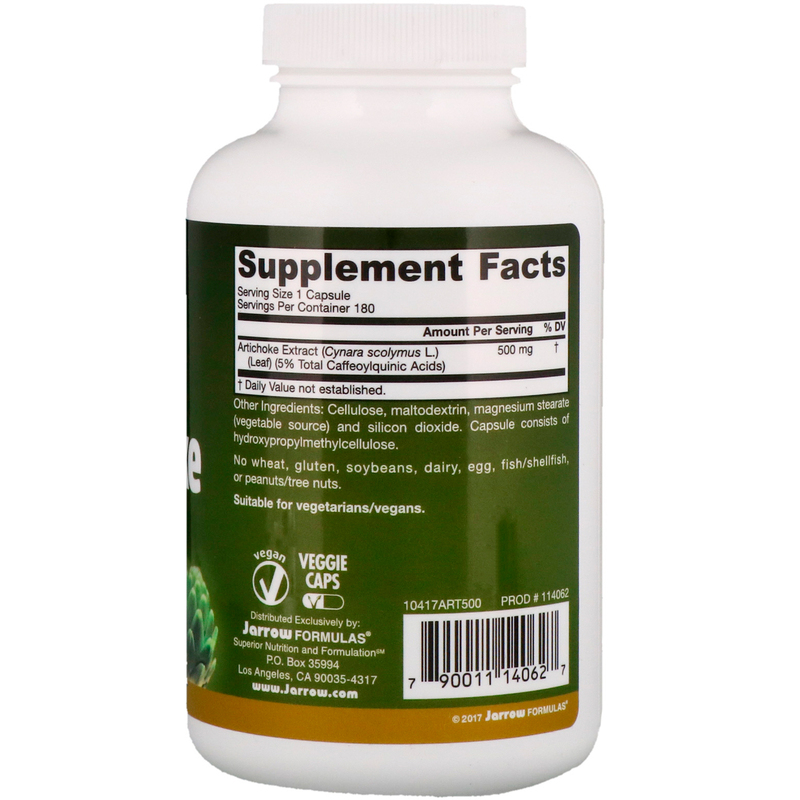 Liver Function — Protects glutathione levels. 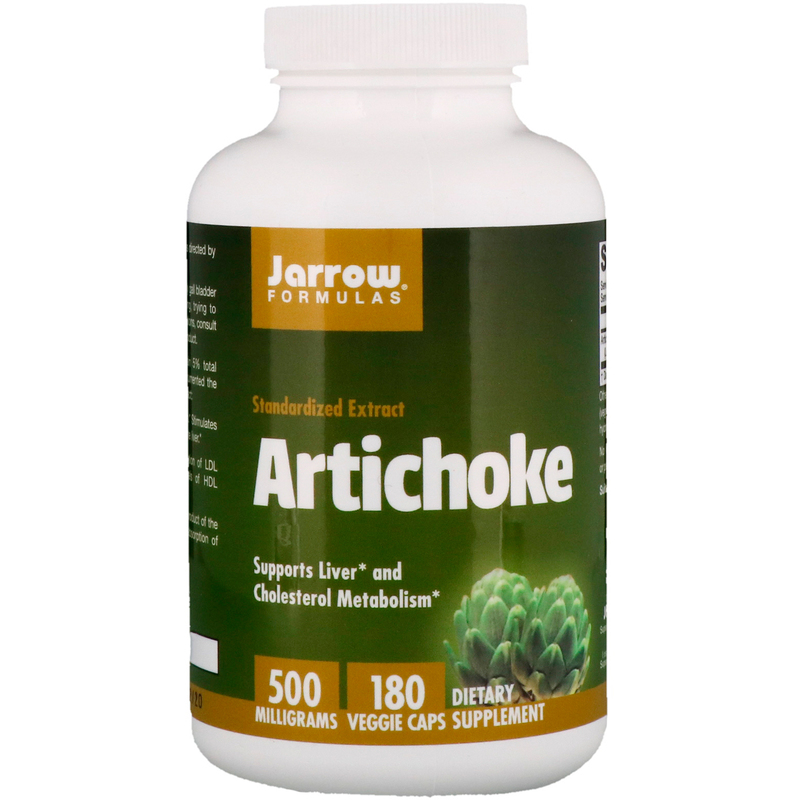 Stimulates liver activity by promoting circulation within the liver. Cardiovascular Function — Inhibits oxidation of LDL cholesterol and increases healthful levels of HDL (protective) cholesterol. Digestion — Stimulates synthesis of bile, a product of the liver that supports detoxification and the absorption of fat-soluble nutrients. Keep out of reach of children. Safety sealed with printed outer shrinkwrap and inner seal. Do not use if either is broken or missing. If pregnant, nursing, have a kidney disorder or are taking any medications, consult a healthcare professional before use.